A timeline is a way to visually show the sequence of events of a particular historical event or era. Timelines are great for wanting to quickly understand the beginning, middle, and end of an event or era in history. there are plenty of examples, but this one is particularly good. For this assignment, you will be making a digital timeline using Time Glider, a free online timeline creation app. Time Glider is easy to use, but take some time to review how it works and examples of what good Time Glider timelines look like. Using Time Glider, you are to create and share a timeline of Russian history 1914 to the death of Stalin that includes pictures and other media when necessary to add to the descriptions of the events. Follow the requirements and guidelines below to create your timeline. Use the readings on the Russian History and Media pages to identify important events to put on a timeline. Also read the information here. 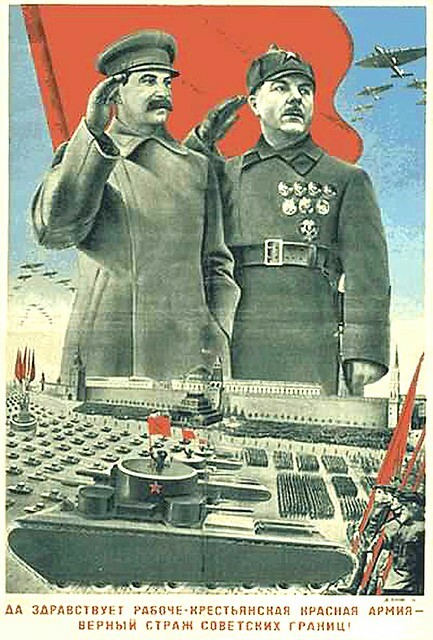 The events of Stalin's death, the overthrow of the Tsar, death of Lenin, Stalin takes control of the Soviet Union, and World War II MUST be included in your timeline. Your choice of events should give us a clear picture of how Russia went from monarchy to revolution to Communist to totalitarian government during this time period. When you finish making your timeline, make it "public" and email the URL of your timeline to the instructor to be graded.